Making a video can be very involved. Often there is a script to write—the writer will meet with the client, getting all information possible, verbal and or collateral materials, and then go and write a first draft. This is passed back and forth until approved. Sometimes, the client themselves will write the first draft, and we will polish it for video. In addition, during this time, the shoot day(s) are scheduled, and the crew is put on hold. And specialized equipment, props and locations are secured and finalized. If there are actors in the video, a breakdown will be sent to agencies, and either video auditions will be sent or actual auditions will be held. We usually weed down the top three or four for each role and the client picks who they like the best. If the client wants to see all submissions, that’s not a problem either. This is the actual shooting of the video. Depending on the size of the production, usually a day or two before the shooting begins, a call sheet will be sent out with location info, cast and crew times, and a general run down of the days scenes to be shot. On the day of the shoot, the crew will show up with the equipment and unload. The first shot is set up, lighting begins, and the work gets started. When the work is done for the day, it’s a wrap. 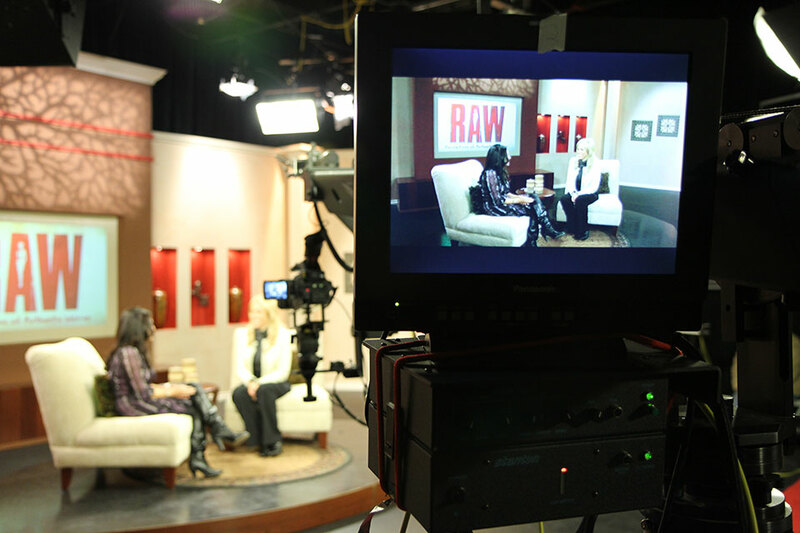 A corporate video shoot is traditionally up to a ten hour day, from call time to end of wrap. There is a lunch in the middle there. A “Half Day” shoot is up to a four hour time period that does not extend over the noon-ish hour. So it’s either morning, or afternoon (not 10am to 2pm for instance). This allows the crew to book other “half days” if that came up. If the shoot requires going over ten hours, there will generally be an added cost depending on how much over. If the client determines that the established shoot day is not going to work and needs to be changed to a later date, they need to let us know as soon as possible. In some case, cancellation fees might apply. This is rare, but can happen. Especially if the cancellation occurs inside of 24 hours. When a cancellation fee happens, it usually that the crew or studio will charge us and we pass that charge through. Once the shoot is wrapped, the footage is offloaded from the camera (and duplicated for safety). After the last shoot day has happened, then the post production can begin. This is where the magic occurs. Editing. 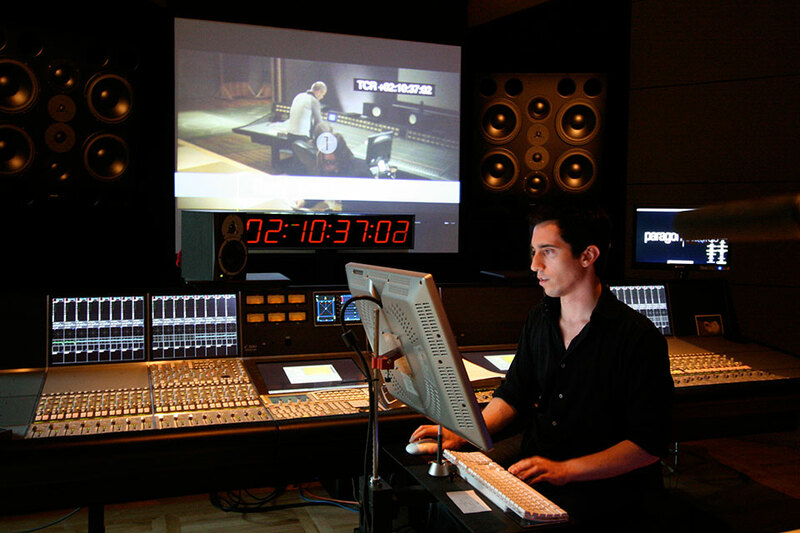 First, if there is any voice over, that will be recorded, and the audio track made final. If there are interviews, we go through the footage pulling the best sound bites and start assembling them. Then we match pictures to the sound track. For graphics and animation, depending on the complexity, we start that as early as possible—more detailed, complex animations can take a very long time to create and render. Simple text graphics, like lower thirds and full screen bullet points are usually created in the editing software with the main video. For motion graphics and animations, that’s done outside the editing software and imported in. For music, we have licensed a large library and will pull tracks that are appropriate and drop them in. Then the draft of the video is rendered and uploaded for the client to look at. The client will then go through, making notes and times, then sending those comments to us. We will then implement the notes and create a second draft. There might be one or two more things, which is why we also provide a “polish” third draft as final. If more drafts are needed, then we do that as well. In order to keep costs down, this is what the client can do—wait to send comments/changes/corrections until all departments have contributed. We’ve had clients send changes, only to have those changes reversed in the future drafts. Videos are usually delivered as a web optimized video file, uploaded through one of the services like Dropbox or Box. Occasionally the client will want it on a thumbdrive. And on very rare occasions, a DVD.